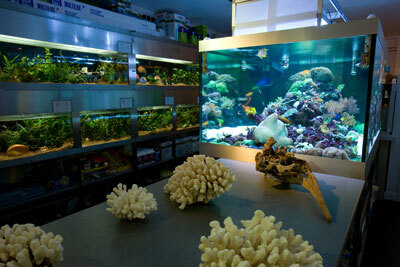 Aquamarine is a small family business which has been established for over 33 years within the aquarium industry. 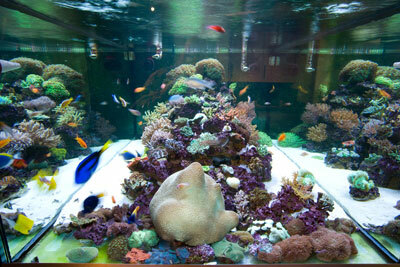 During this time, we have strived to determine and provide the best possible environment for aquarium inhabitants. 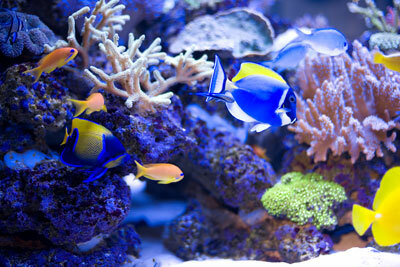 The industry is constantly evolving with the development of new equipment and research into the habitat of both fish and corals. 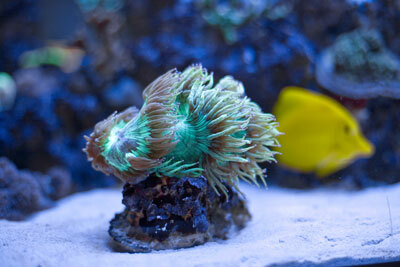 As a result, we are now able to breed many species of both fish and corals and to offer advice and guidance on best practices in order to ensure health and longevity.